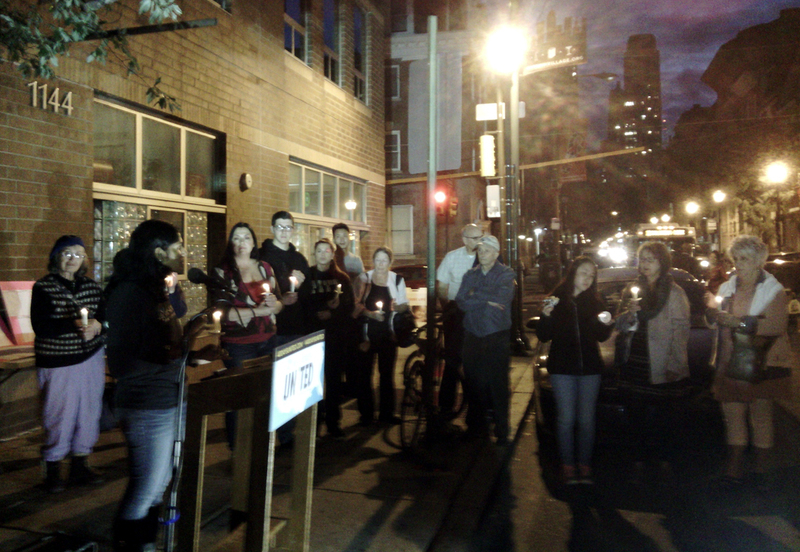 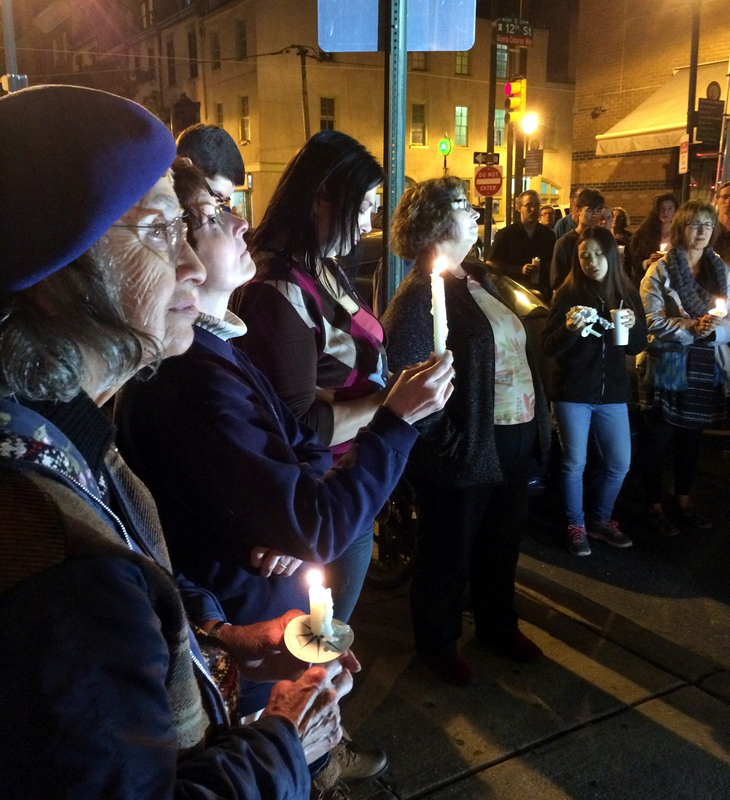 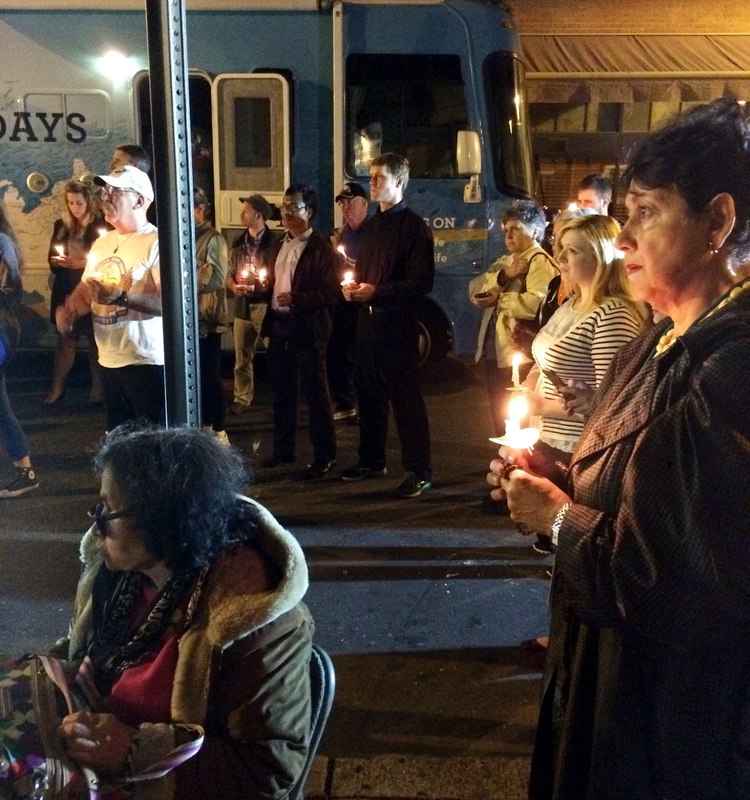 Dozens of pro-lifers from the Philadelphia area gathered this month outside a Planned Parenthood clinic in center city as part of the 40 Days for Life national observance. 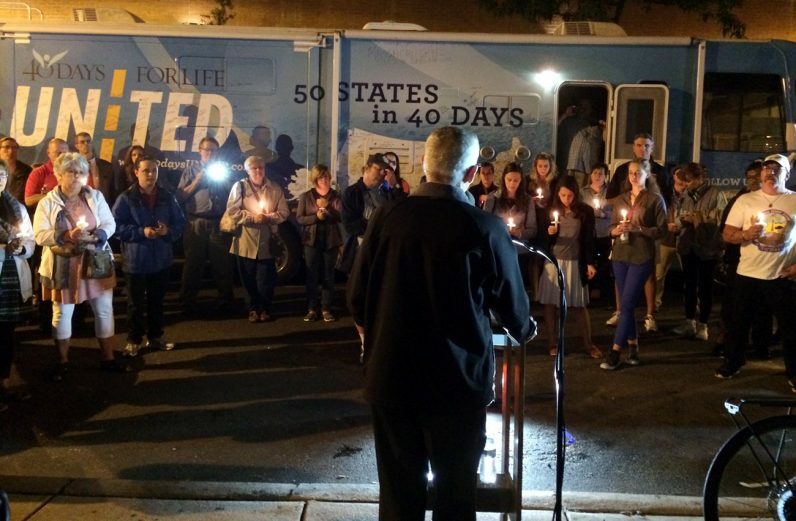 They prayed together and listened to testimony on the sanctity of human life from 40 Days for Life founder David Bereit. 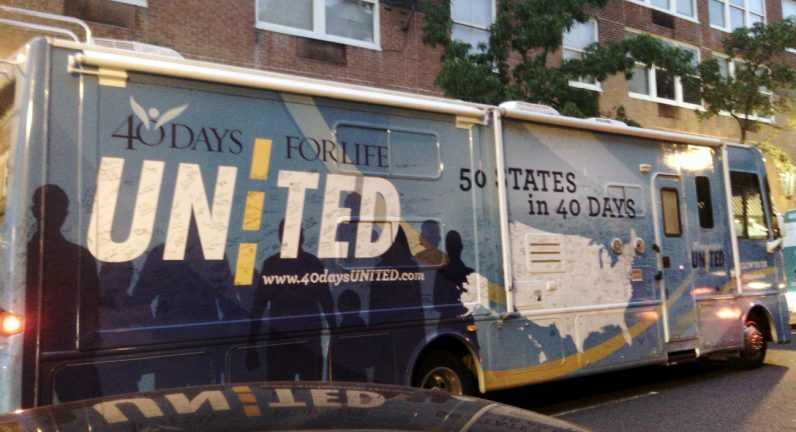 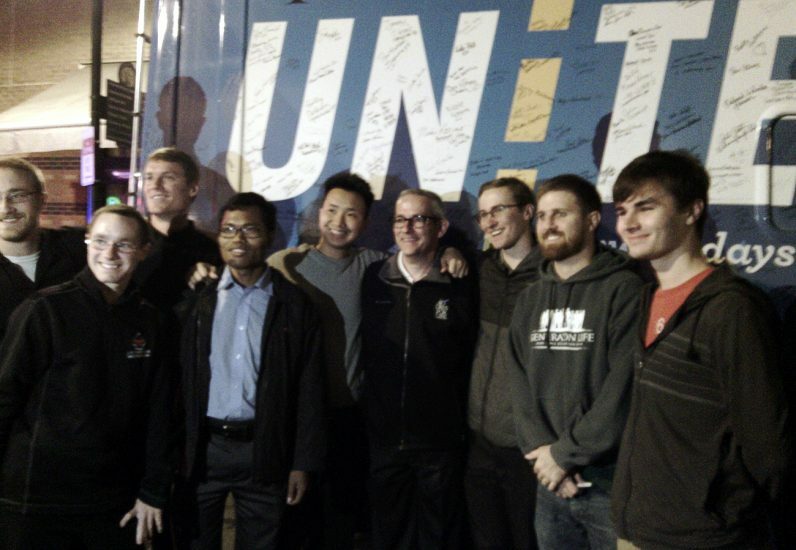 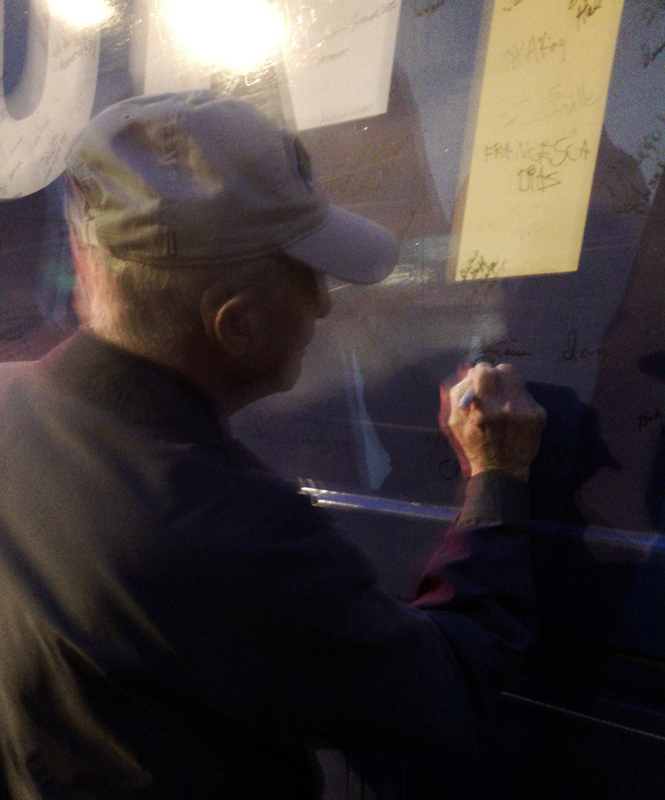 Participants also wrote their personal thoughts on a bus that is touring the United States to promote the pro-life message.